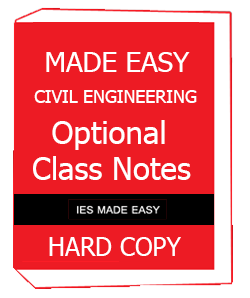 Made Easy Optional Class Notes – Civil Engineering.Best institute for IES IAS PSUs courses to the students.So many students and teachers specially recommend made easy for Engineering and UPSC exam preparation. 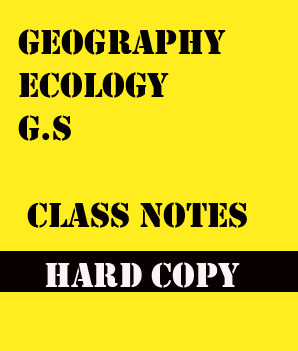 2.Civil Engineering notes consist best and important topics for UPSC exam as an optional. 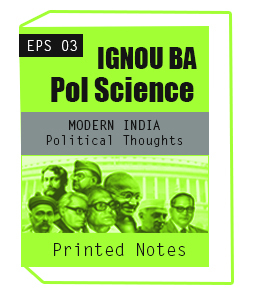 4.Notes help to get best marks in IAS IPS and UPSC exam. 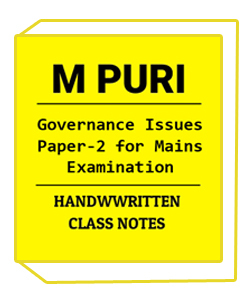 5.Handwriting is good and Update time to time. 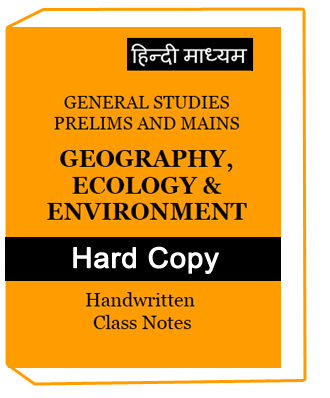 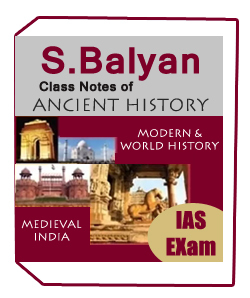 6.Study material provides genuine notes and books for UPSC IAS IPS SSC IBPS RRB exam. 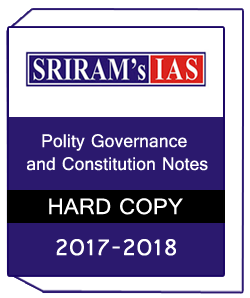 2.Studymaterial provides genuine book ,Handwritten Notes,printed notes and photocopy notes of UPSC SSC IPS IAS SSC IBPS RRB SBI PO CLERK and other Government Competitive Exam.